If you’re in the St. Louis area or are looking to take a road trip, why not get involved in an amazing event, support a great cause and get a good workout in with 1200 or so of your friends. This event is open to all (Men, Woman, Families) and teams are highly encouraged. Prizes are awarded to the teams that raise the most money. Why am I giving away a free entry? I personally have had many family members touched by cancer and I’d love nothing more than to never see someone suffer from it again. This funds from this event go to support research and education at the Siteman Cancer Center. 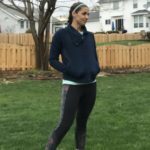 Because of my connection to this terrible disease and my love of everything fitness, I decided to get involved. I sit on the organizing committee and I couldn’t be more proud to do so. 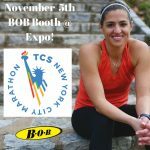 I’m excited to introduce a 10K to the event lineup this year and to celebrate, I’m giving away a free entry to the event ($30 value). A winner will be picked at random on February 20th. In addition to our top finishers in the 5K and 10K race, we’ll also have awards for the top finishers in the Stroller division (for those of us that take our little ones with us everywhere). For $30, you get your registration paid for, participation into the event of your choice, and a highly coveted goody bag or tech t-shirt. (No really, these goody bags are amazing and always filled with lots of goodies). Mine is still one of my favorite bags but every year it’s different. You get to entertained in the opening ceremonies, get to take advantage of the complimentary massage services, do some shopping and get to enjoy being around 1200 of your closest friends. The atmosphere is electric and I’ll personally welcome you to the event, when you get there if you let me know you signed up. I’d love to meet you! 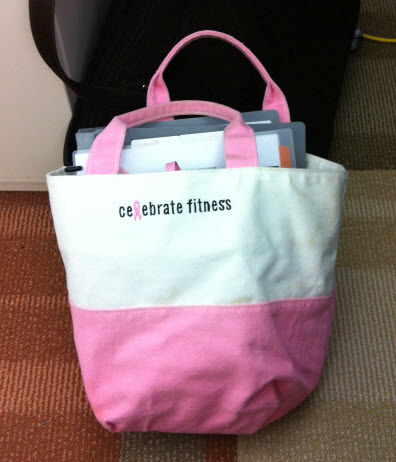 If you can’t wait to till the 20th to find out if you’re a winner, head on over to Celebrate-Fitness.org and sign up. Hurry! Space is limited and events will fill up quickly! 1. Leave a comment telling me which event you’d participate in. 2. Follow Celebrate Fitness @CelebrateFitnes on Twitter and leave a comment letting us know you’ve done it (with your twitter name). 3. Follow me @momslrb on Twitter and leave a comment letting us know you’ve done it (with your twitter name). 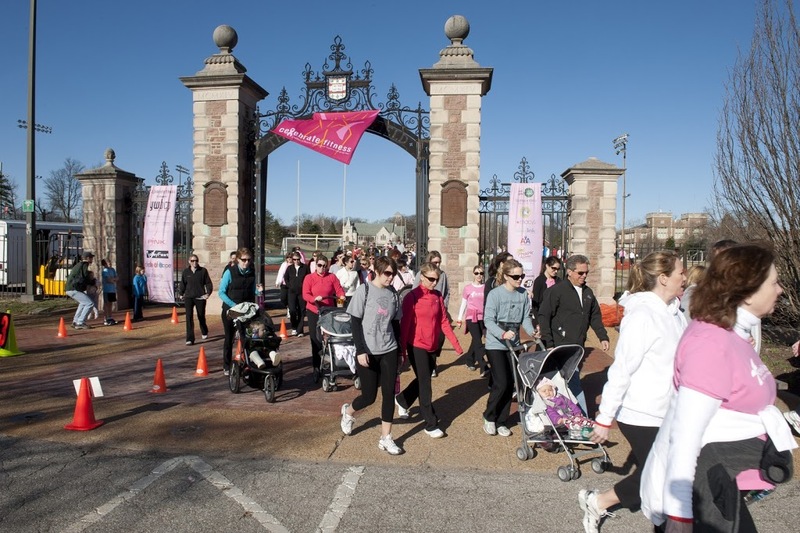 I registered for a chance to win a free entry to @CelebrateFitnes on March 10th at Wash U in #STL from @momslrb. Check it out! I registered for a chance to win a free entry to CelebrateFitnes on March 10th at Wash U in St. Louis over at Momslittlerunningbuddy.com. Giveaway ends January 12th, go check it out. I’m participating in the 5K this year. I follow @momslrb on twitter as @jatarabarnes. 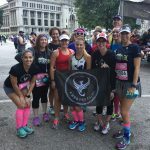 If you are looking do a 5K, 10K, Half or even full marathon check out these training plans. They can take anyone who has never run before and guide them to race success!